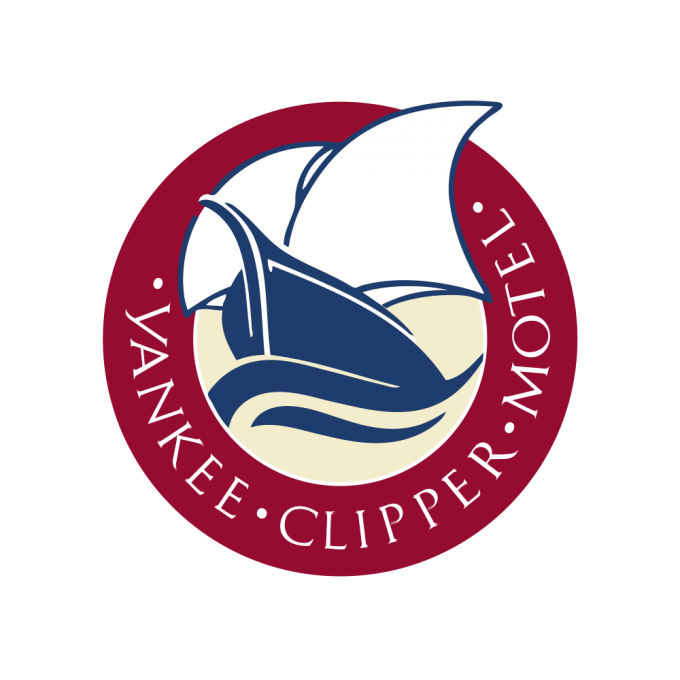 Located minutes from downtown Belfast, the Yankee Clipper Motel is your perfect base for exploring the mid-coast region of Maine. 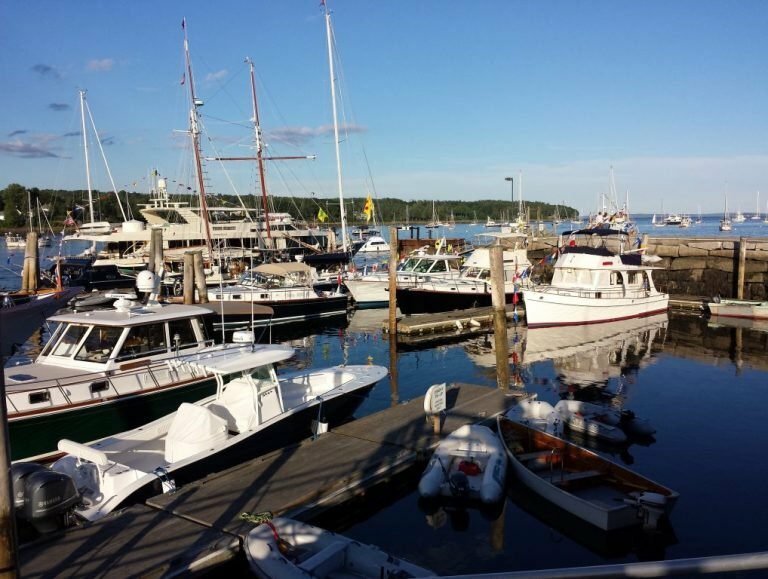 We make it easy to get more out of your Maine vacation. This is a very nice place to stay. The rooms are clean and a nice size. The beds are comfortable. Very easy to get to with lots of parking. There is a lot to do close by. Defiantly would stay here again. Stayed here for a long weekend with my mom and sister. We had a room with 2 double beds. The room was very clean, hardwood floors. Room had microwave and mini fridge. Bathroom was clean, beds and pillows were comfortable. 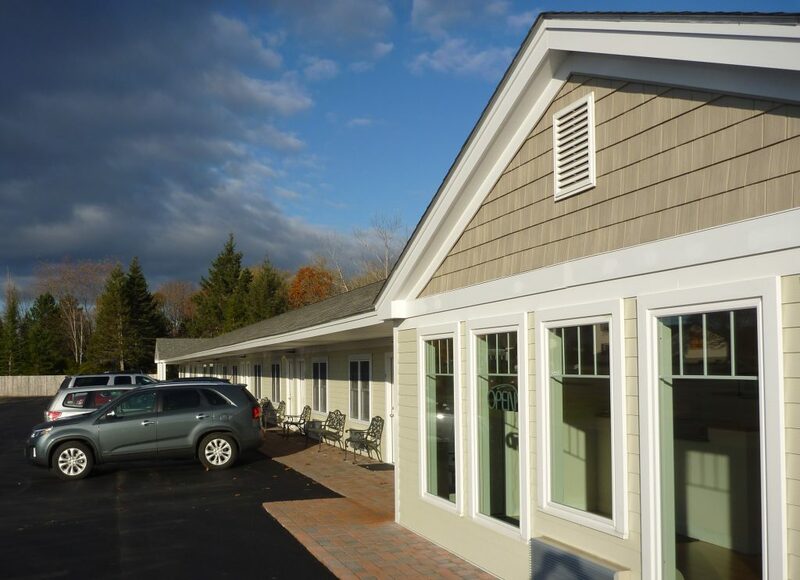 Close to downtown Belfast and about an hour from Acadia National Park. 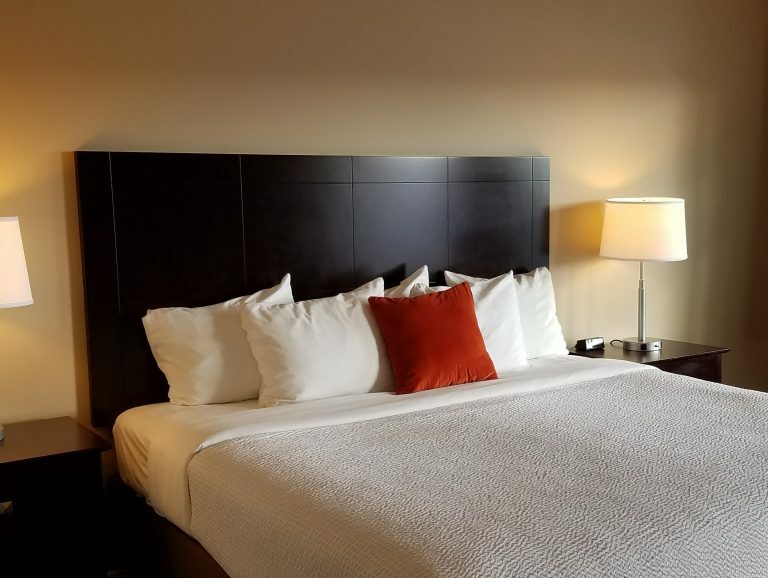 Overall a great stay and would definitely stay here again if ever in the area.